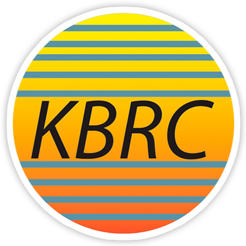 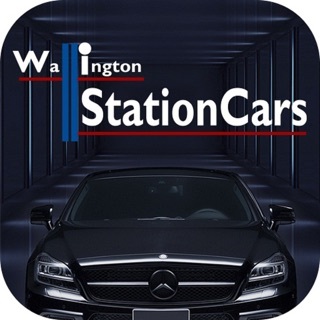 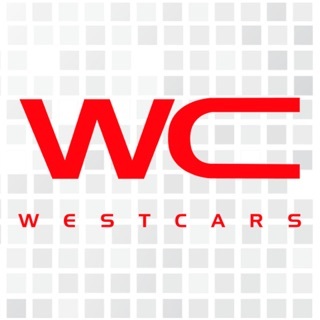 Thank you for your interest in KB Radio Cars iPhone application. 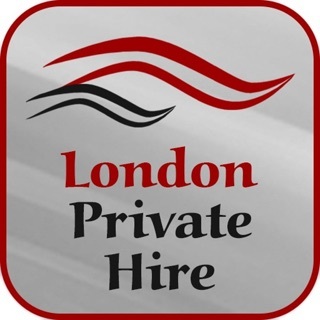 For all your taxi needs around town or to the airport whether you’re in New Malden, Wimbledon, Mitcham, Sutton, Croydon or anywhere in South London. 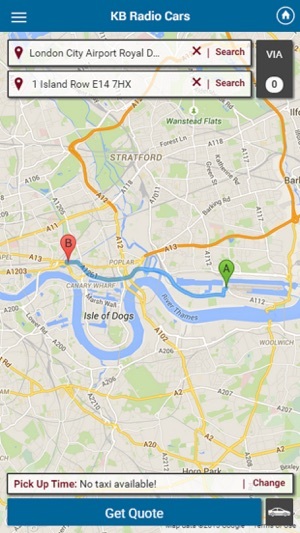 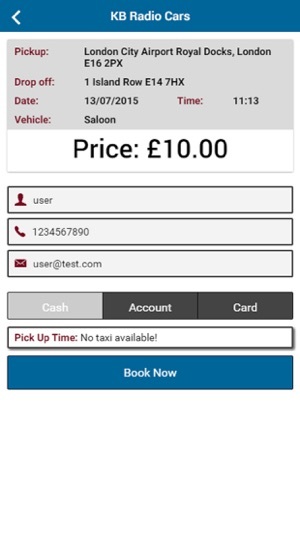 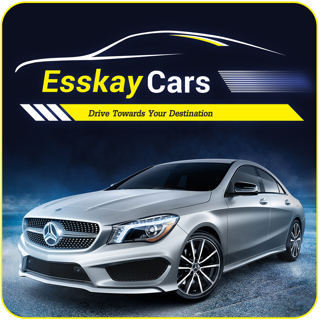 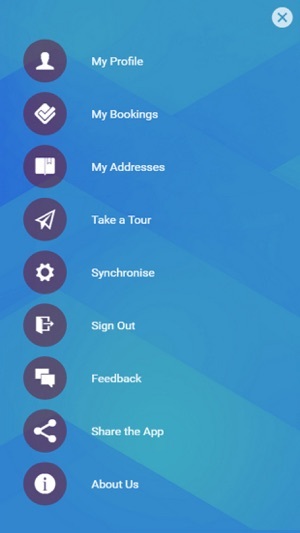 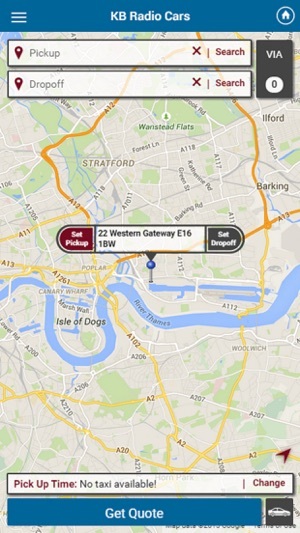 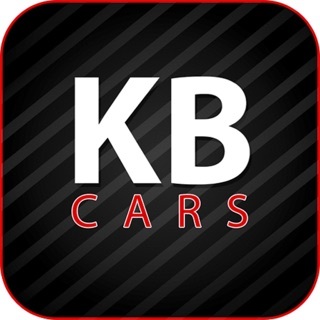 This App allows you to book a Private Hire vehicle from KB Radio Cars based in New Malden, Surrey.